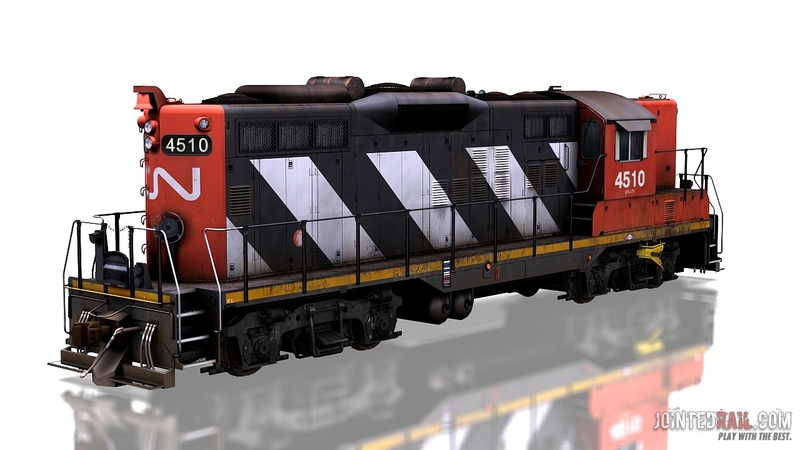 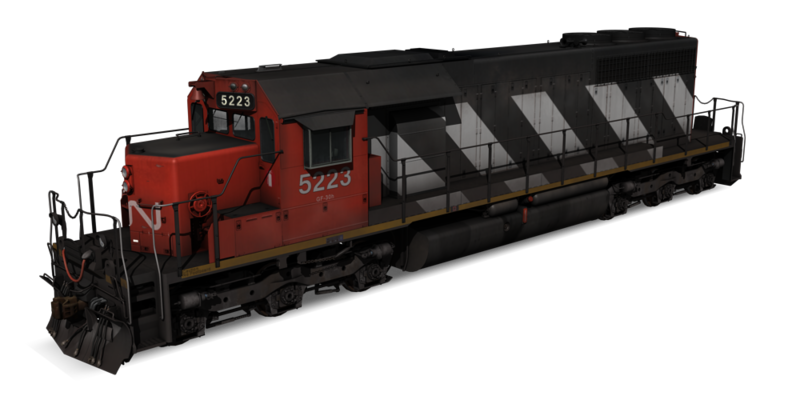 The Canadian National Railway Company (reporting mark CN) (TSX: CNR, NYSE: CNI) is a Canadian Class I railway headquartered in Montreal, Quebec. 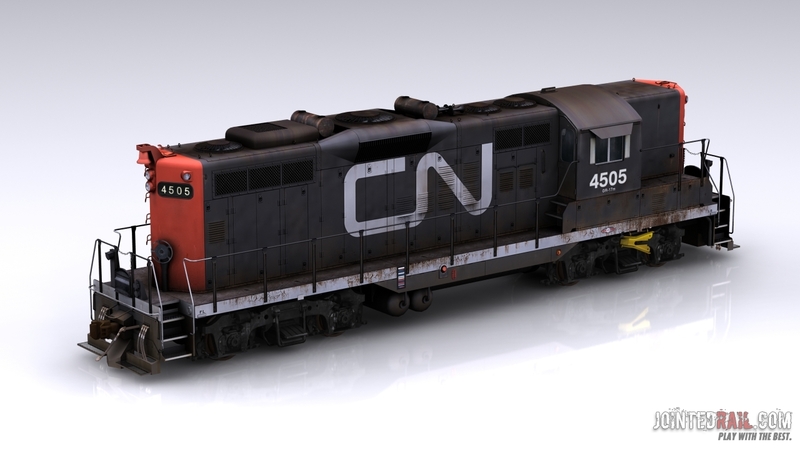 CN’s slogan is “North America’s Railroad”. 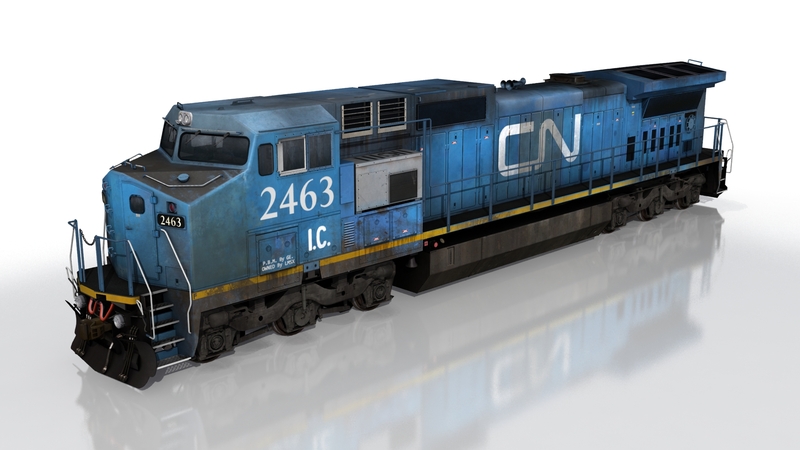 CN is the largest railway in Canada, in terms of both revenue and the physical size of its rail network, and is currently Canada’s only transcontinental railway company, spanning Canada from the Atlantic coast in Nova Scotia to the Pacific coast in British Columbia.